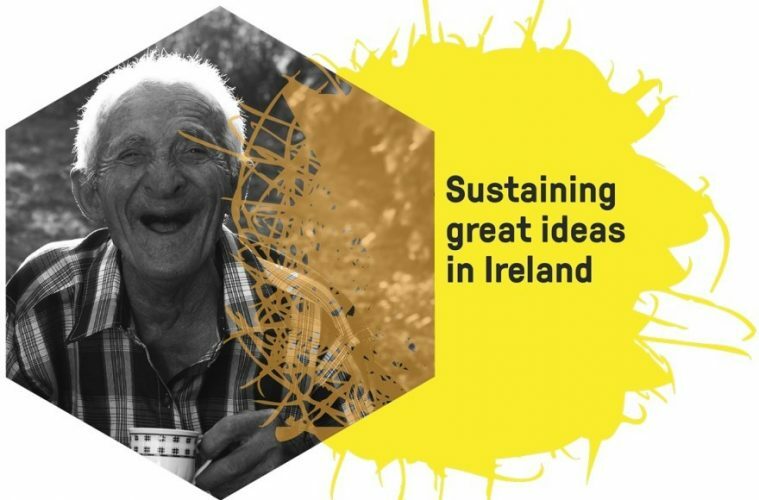 Social Innovation Fund Ireland has today opened the application process for its new Education Fund. The initiative aims to improve educational attainment and access to higher education for students affected by mental health issues, disability, or poverty and disadvantage. Successful applicants could, for example, have programmes that include student-centred learning opportunities, blended learning, 21st century skills – digital and other skills, or programmes that provide intensive personalised supports to students to enable them to succeed educationally. According to the Department of Education and Skills’ Action Plan for Education 2016-2019 Strategy Statement, the retention rate for secondary school students from deprived areas is 82.7%, which is below the national norm of 90.2%. Currently, the number of students from disadvantaged backgrounds progressing to Quality and Qualification Ireland (QQI) level six courses is remarkably low. Post-leaving certificate, the number of travellers in higher education is just 35. Only approximately 6% of students in higher education have disabilities. Research has shown that those who leave secondary level education without qualifications struggle to secure well paid jobs and this can lead to poverty. Identifying this as a serious social issue, the Education Fund is primarily focused on supporting initiatives that work with students at second level or early third level, with the aim of encouraging students to complete second level, improve educational attainment, and gain entry to higher or further education, including University or Apprenticeships. Social Innovation Fund Ireland believes that the Fund will help develop innovative projects that have the ability to tackle disadvantage in education. – Providing projects with a platform to showcase their work at a closing event. Applications will be reviewed by an Expert Advisory Group, chaired by Professor Áine Hyland, Emeritus Professor of Education at University College Cork.